Home » Credit Score » What credit score zone actually means? What credit score zone actually means? 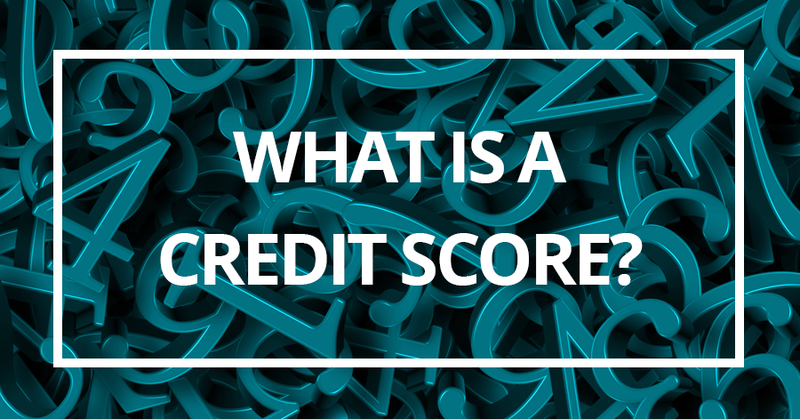 Introduced by the Credit Information Bureau (India) Limited (CIBIL), Credit score is basically the symbolic representation of your credit status or the pay back capacity. It is calculated on the basis of five diverse factors. Payment history (thirty-five percent), length of credit history (fifteen percent), types of credit used (ten percent), credit utilization (thirty percent), and new credits (ten percent) are the factors. Your credit score is the principal deciding factor for the acceptance of your credit appeal. Also denoted as the CIBIL score, it plays a prominent role in deciding, whether your loan application is going to be accepted or not. So, it is crucial for a lender or lending agency as it determines borrower’s risk. This notch tells about five different segments which are mentioned below. If your credit line deceits in between 720 to 850, your credit managing and filling capability will be considered as excellent. This score will not tell your lenders about any late or disturbed payment story which will inspire them to provide a loan with lowest interest rates. In case, your score is outstanding, you can easily apply for micro small and medium business loans. Here, in this zone, your chance is moderately high. If your credit line comes out with a score in between 690 to 720, you will be treated as a good borrower. It means you are a believer of timely reimbursement. So, the chance of getting an online business loan with a low-interest rate is higher. A score in between 650 to 690 would be regarded as a problem credit score. Obviously, it is not a good score to get a low-interest credit. If you are in this line, credit rebuilding is suggested for you. In this regard, you can improve your credit utilization rate, reduce the number of negative accounts, or increase your credit limit. You are a less preferable borrower if your score is lower than 650. Yes, poor credit score represents the range of 350 to 650. It will tell about frequent bankruptcy or negative credit accounts. In such cases, borrowers are strictly suggested to repair their credit scores. If you are among them, no need to lose hope. Immediate action will improve your credit line surprisingly. When your CIBIL Score is lower than 350, you are more likely to improve it. Rather applying for any secured business loan, you are supposed to build your score. Credit experts may help you in early recovery. It is indeed a necessary job for you. The other thing you can prefer to increase your score is to close some of your negative credit accounts. Even the closure of a single account with negative history can improve your credit score excellently. However, the continuation of positive accounts is suggested by the expert team. If you are in this zone, you are instructed to go for a local lender.